Proenza Schouler Fall/Winter 2010 ~ Jackson Pollock, One: Number 31, 1950. I loved it!!! Since I already own Proenza Schouler, I would love to add a Pollock piece to my house someday....but that will be Someday!! These pieces are beautiful. Gosh i don't think there is a FW collection I didn't like this time around! Proenza's collection was INCREDIBLE!!! I just loved the prints and those bubble dresses. Oh yay! Proenza Schouler was great but i havent looked through the runway pics myself yet. i love the skirt! and its combination. I definitely see the similarity! Very cool! I really like the first two outfits!!! 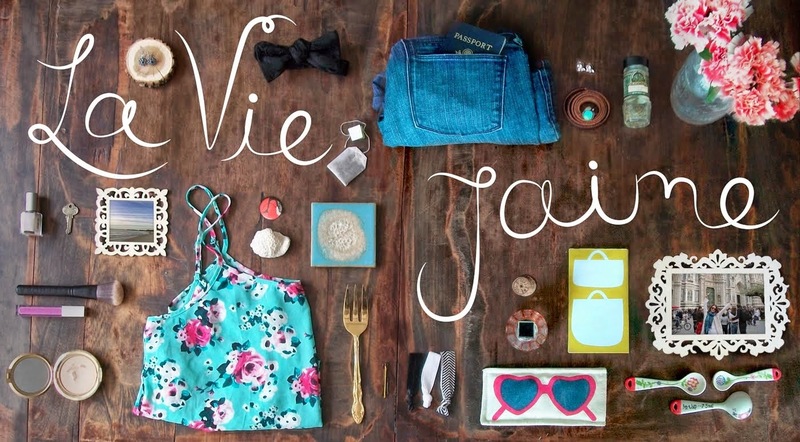 Have a bright, bold, and beautiful weekend! pollock is perhaps one of my favorite artists. 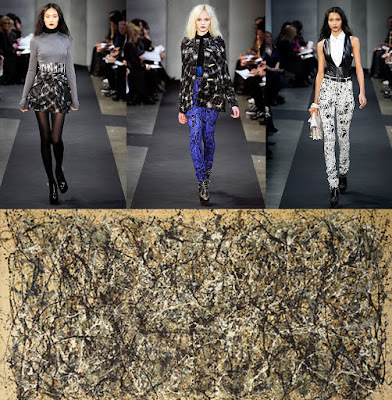 pollock + fashion = genius. fantastic pictures!